The traditional art of pizza-making, twirling, and tossing–passed from generation to generation in the southern Italian city of Naples–secures a coveted world heritage honor from UNESCO. 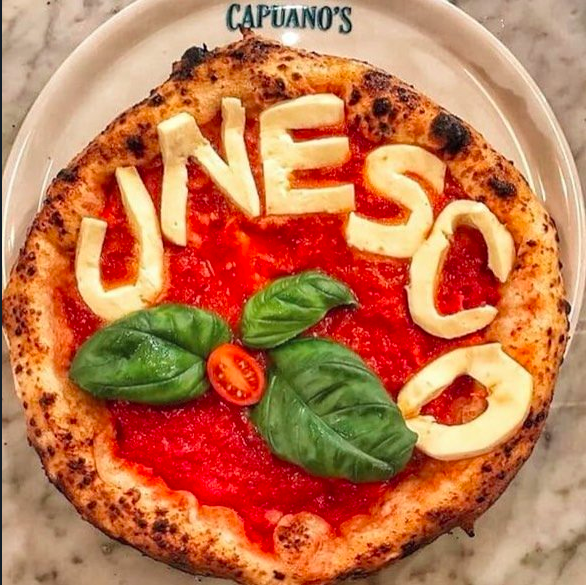 The time-honored Neapolitan art of pizzaiolo (pizza-maker) has been distinguished with a spot on UNESCO’s prestigious Intangible Cultural Heritage List, the organization announced on Dec. 7. The decision was approved by the UN cultural body’s world heritage committee at a meeting on the South Korean island of Jeju. 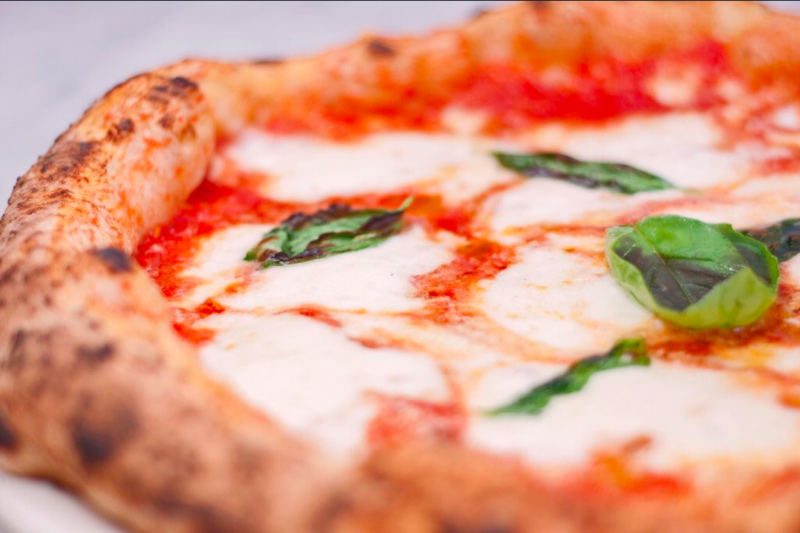 Pizzaiolo tradition, which has been handed down for generations in Naples, is one of 12 new elements added to the Intangible Cultural Heritage List at this time. Thirty-four candidates applied to join the list. The compilation of cultural practices and expressions, created by UNESCO in 2003, for the purpose of demonstrating diversity and raising awareness about the importance of heritage. UNESCO sometimes offers financial or technical support to countries struggling to protect traditions as well. According to head of the Association of Neapolitan Pizzaioli, Sergio Miccu, nearly 2 million people signed the petition supporting Naples’ application. 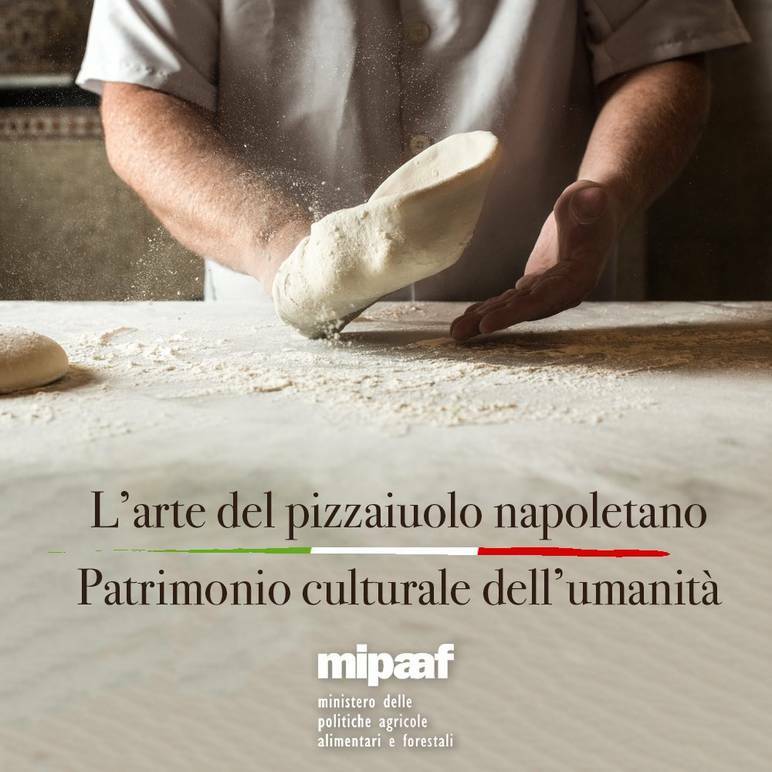 Now, pizzaiolo joins more than 350 traditions, arts and practices on the Intangible Cultural Heritage List, from nations all over the world (from a Turkish oil-wrestling festival to a whistled language used on the Spanish island La Gomera). Other items on the list hailing of Italy include: Sicilian Puppet Theatre (Opera dei Pupi), Sardinian Pastoral Songs (Canto a tenore), traditional violin craftsmanship from Cremona, processions featuring large, shoulder-borne structures, and the agricultural practice from Pantelleria of cultivating head-trained bush vines (vite ad alberello). 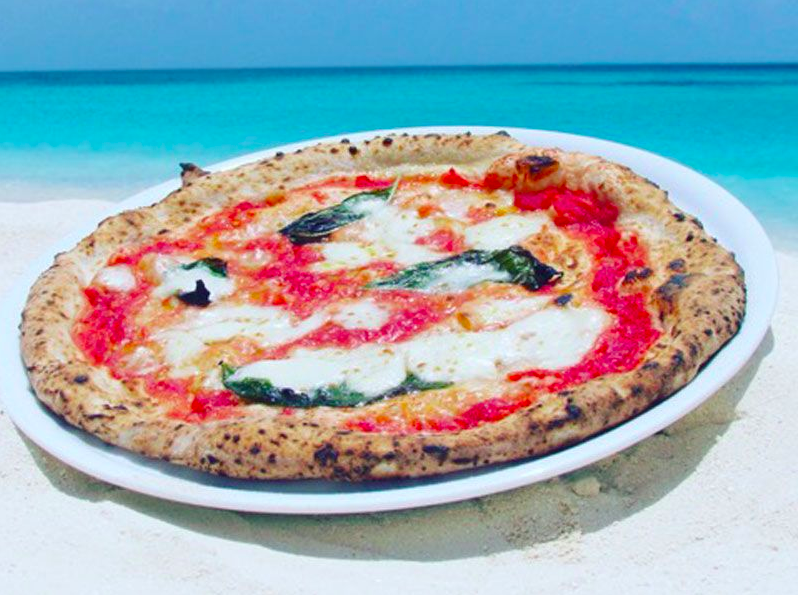 Nearly 3,000 pizzaioli live and perform their art in Naples today. Pizza Napoletana is distinguished by simple, fresh ingredients (basic dough, raw tomatoes, mozzarella, basil and olive oil) and unique process defined by masterful handling of the dough. Pizzaioli hurl pizza dough into the air oxygenating it to create a light consistency. 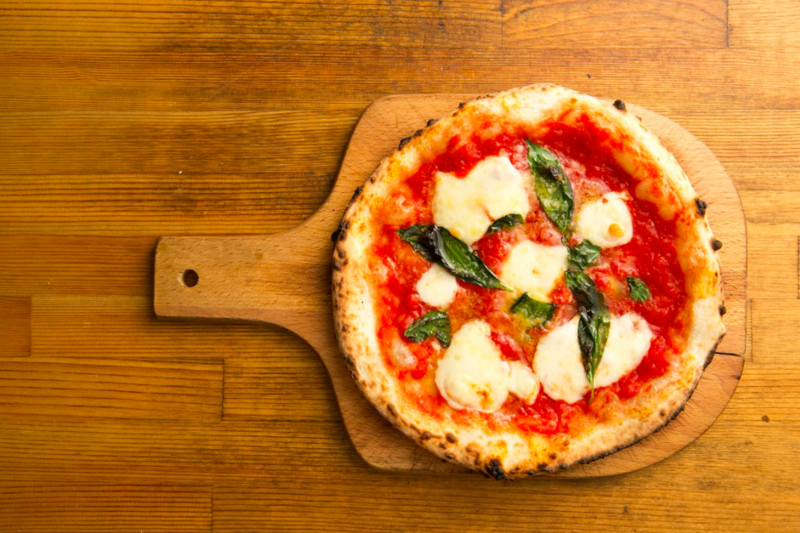 Neapolitan pizzas are generally small, often using more sauce than cheese, and cooked at extremely high temperatures (800 F - 900 F) for no more than 90 seconds. Passed down for centuries, the art of pizzaiolo has grown far beyond just dough twirling to become an integral part of Neapolitan culture, including songs and stories that have turned pizza-making into a social ritual. Knowledge and skills of the craft are transmitted in the ‘bottega,’ where apprentices learn from observing a master at work. Pizzaiolo plays a key role in social gatherings and intergenerational exchange. In the streets of Naples, proud pizzaioli celebrated their victory by showing off acrobatic pizza-tossing and handing out pizzas to all those passing by. Panettone, Pandoro & Traditional Christmas Treats!